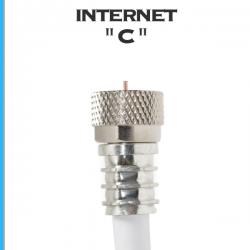 Cable Internet as well as DSL Internet plans across the province ready for your home usage. The right area of service can sometimes be a little confusing for Ontario Internet service. DSL will generally cover the entire province. Since these are the same lines as Bell, we can only offer the same speeds as they can. The cable Internet plans cover the Rogers or Cogeco areas of operation. 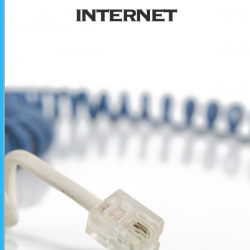 Free installation and modem rental on all DSL / VDSL – FTTN Internet plans | Offer ends June 30th. If you are unsure of your area, please fill in an availability request form!